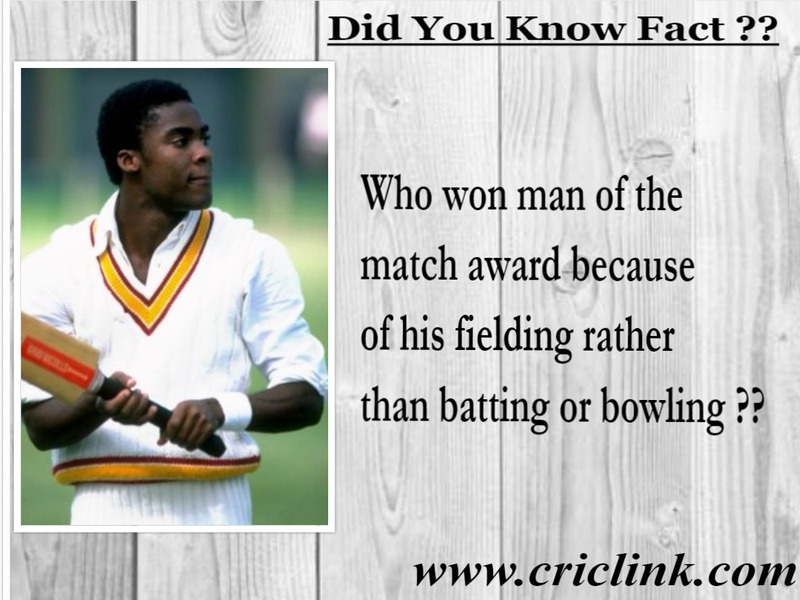 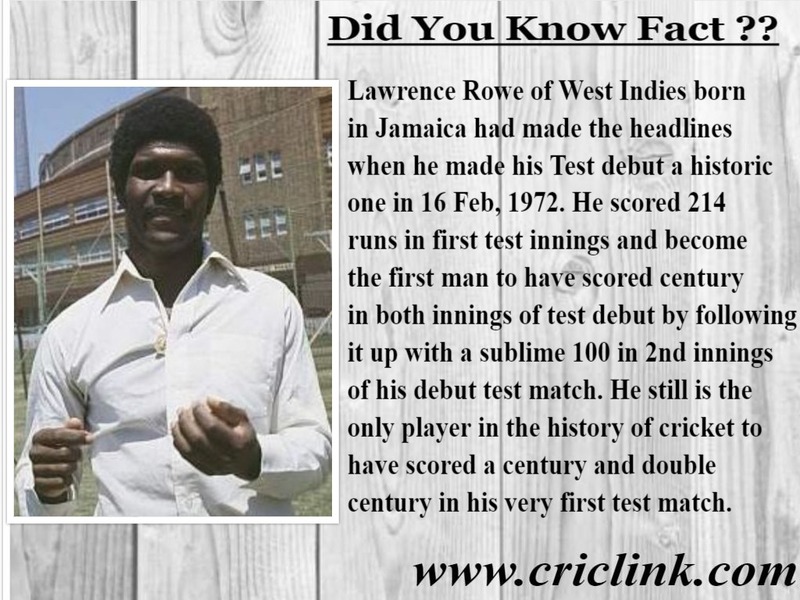 Lawrence Rowe of West Indies born in Jamaica had made the headlines when he made his Test debut a historic one in 16 Feb, 1972. 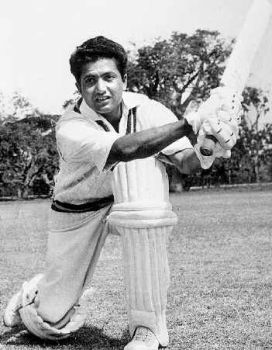 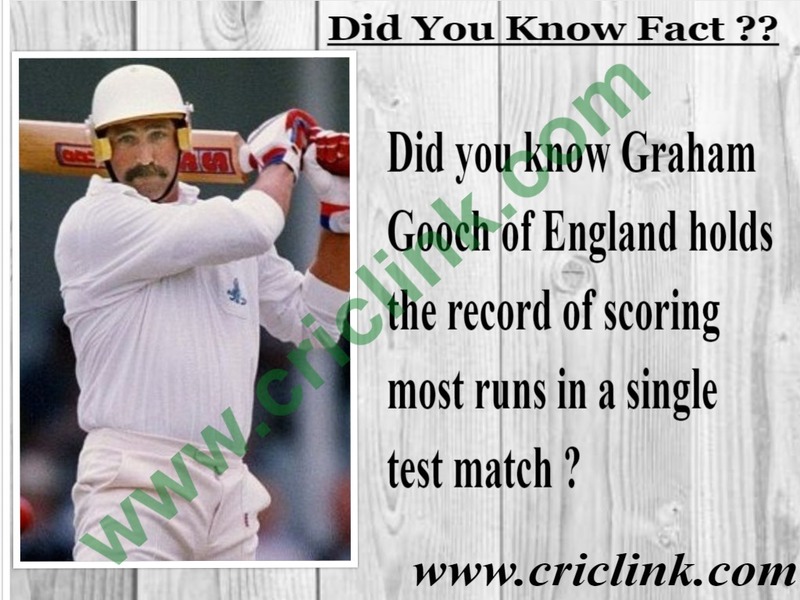 He scored 214 runs in first test innings and become the first man to have scored century in both innings of test debut by following it up with a sublime 100 in 2nd innings of his debut test match. 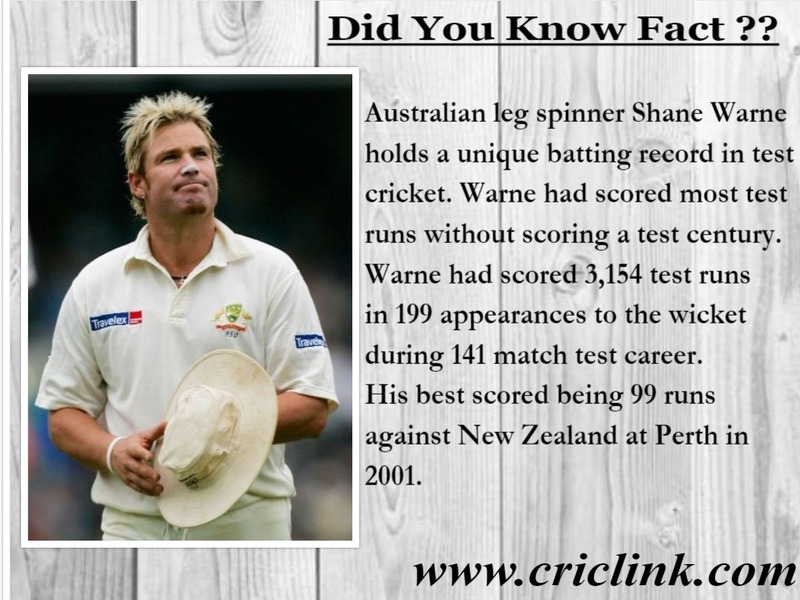 He still is the only player in the history of cricket to have scored a century and double century in his very first test match. 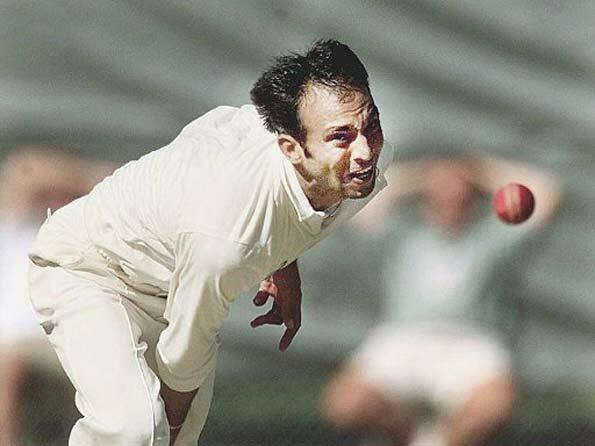 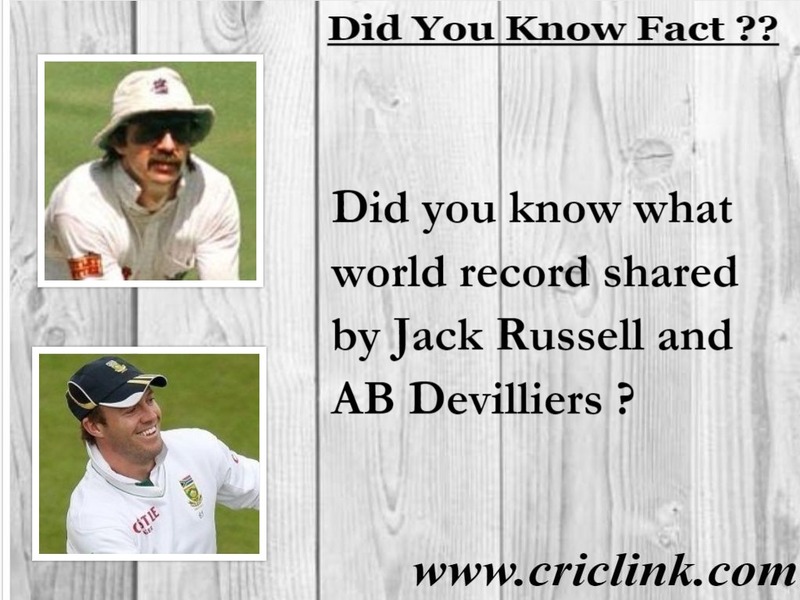 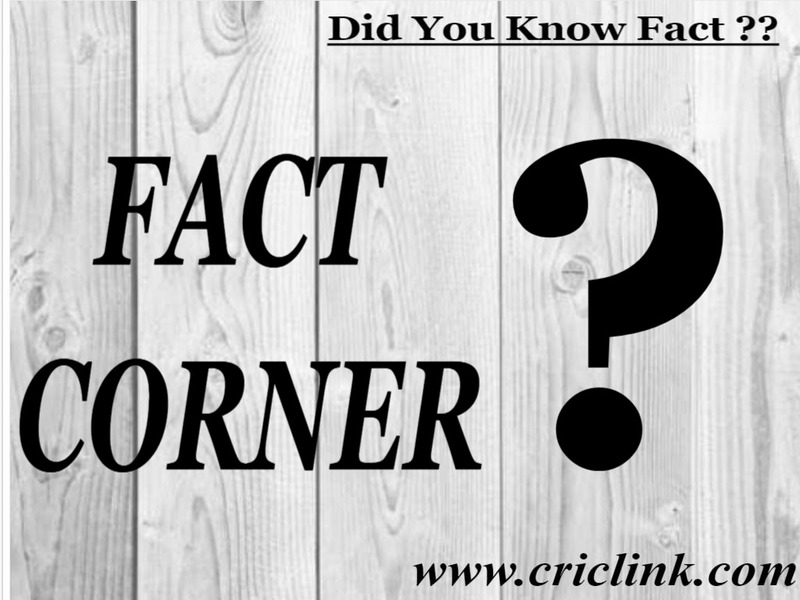 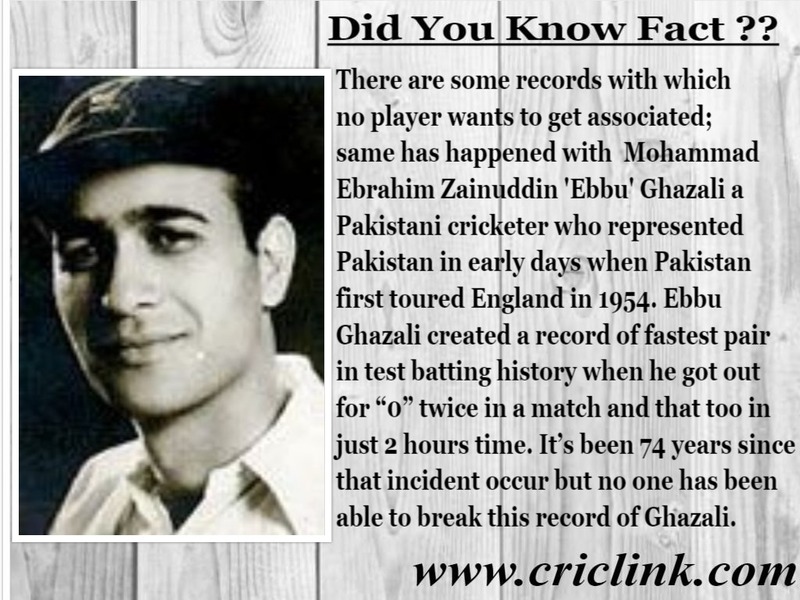 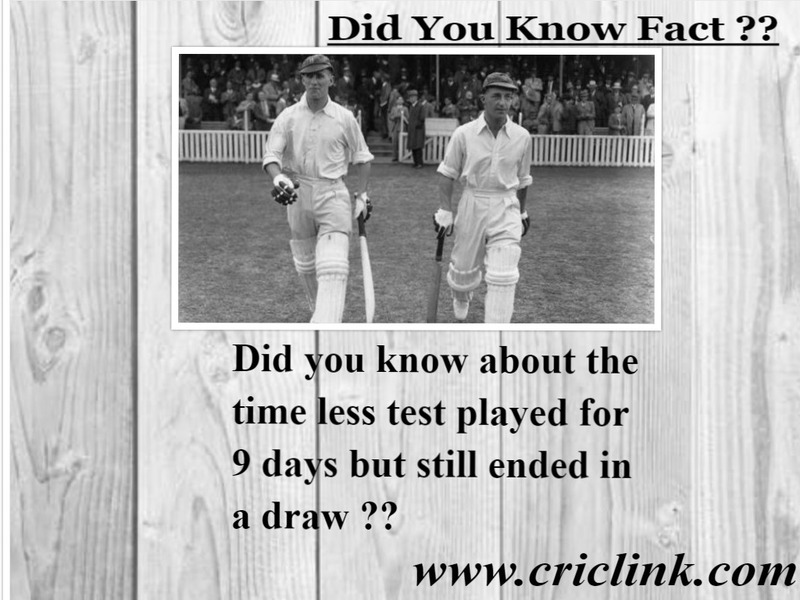 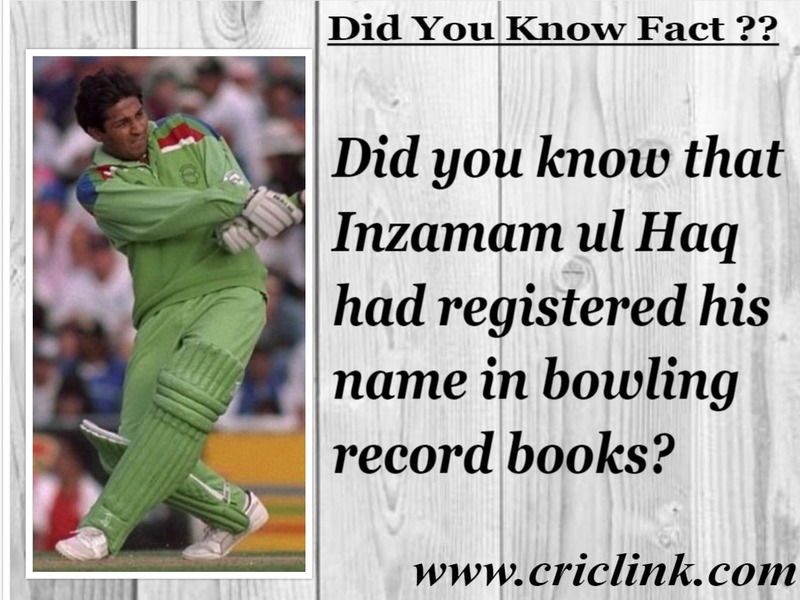 Next Article Who scored the fastest pair in test cricket history?